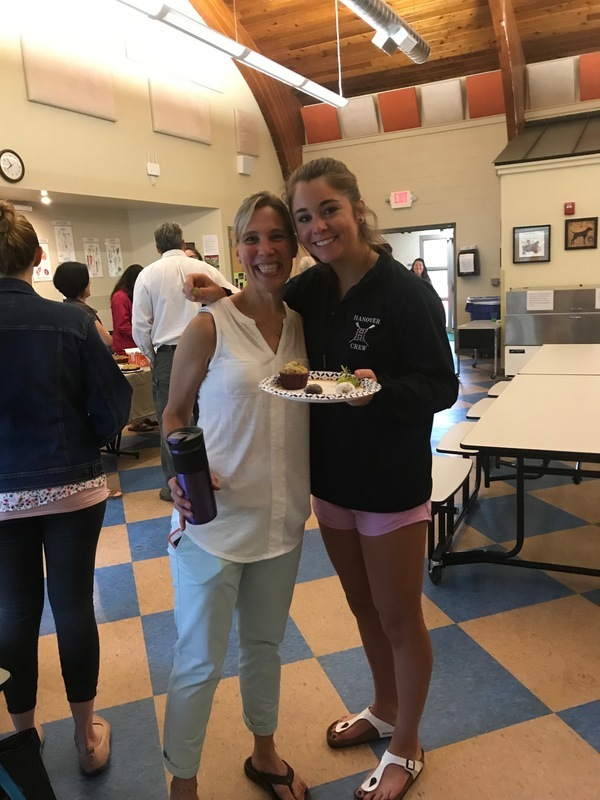 Each year the Lyme School invites graduating high school seniors back for a breakfast at the school. 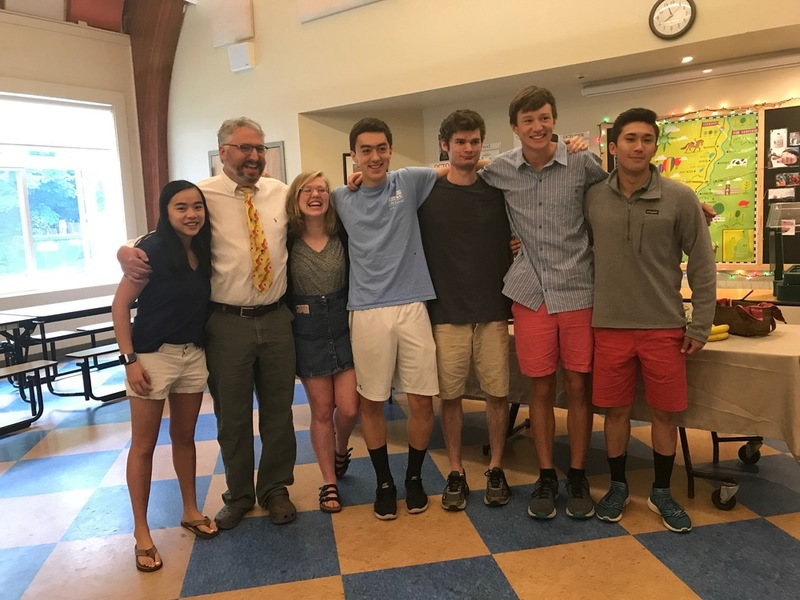 10 students returned today to share stories and breakfast with their past teachers and Mr. Valence. The seniors joined morning meeting and even led us in the pledge to the flag. 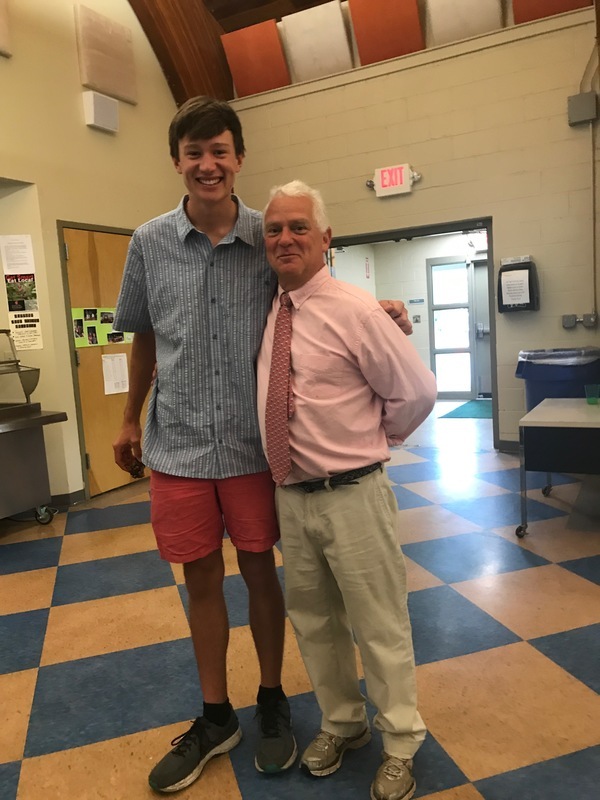 It's great to see the strong connection many alumni feel to our school!